The services we supply to our customers aren’t just limited to our counters, but to their doorsteps too! As a Jhoots driver you will be playing an active part your community, and being that regular friendly face to our patients who have trouble getting out and about. For this role you will be required to remain flexible on a day to day basis in order to meet the needs of the branch, this may mean shift patterns may vary depending on daily requirements. You will you will be provided with a vehicle but you will need a clean UK driving licence. 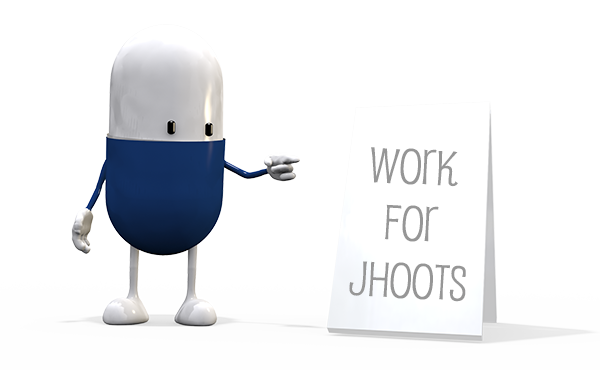 We are looking for an individual is flexible, personable and professional who will be the face of Jhoots on the road. Your main responsibility will be to promptly and conscientiously deliver and collect prescriptions and/or items to private houses, nursing and residential homes. Attention to detail is paramount as you will be responsible for ensuring that prescription items are delivered in line with the company’s regulated procedures.